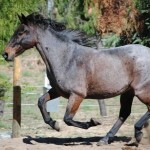 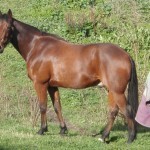 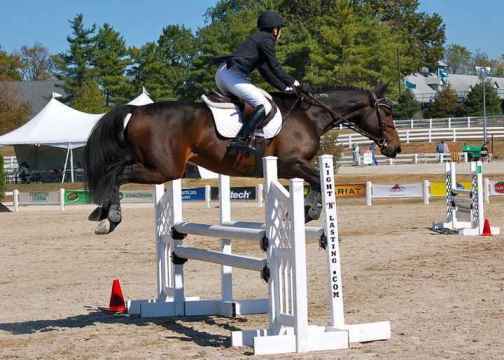 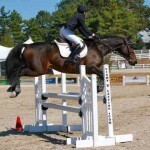 The Standardbred, a breed of horse developed in America more than 200 years ago, has a reputation for its abilities in a range of equestrian activities. 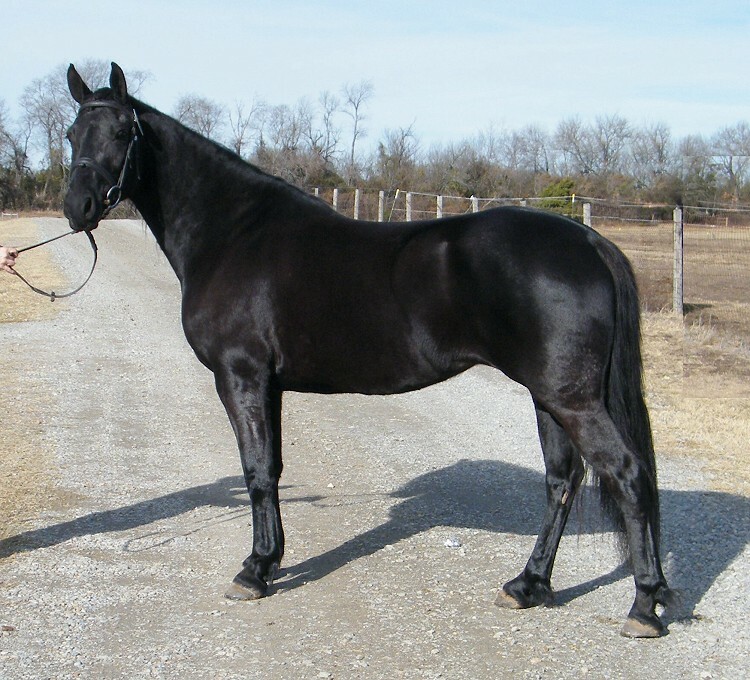 Because of its fast movements and speed, the Standardbred is often used for upgrading other harness racing horses including the French Trotter and Orlov Trotter. 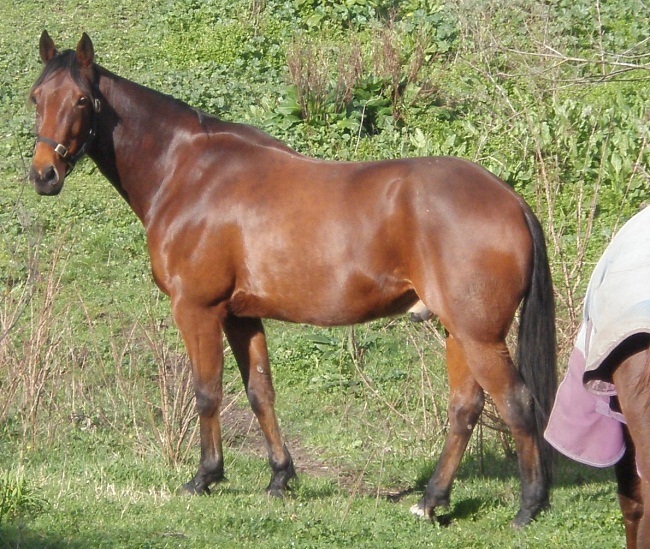 The Standardbreds are said to closely resemble the English Thoroughbred horses but have a longer body with heavier bones and flatter ribs. 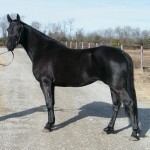 Initially, the trotting races were typically held in the US in open fields on saddle horses. 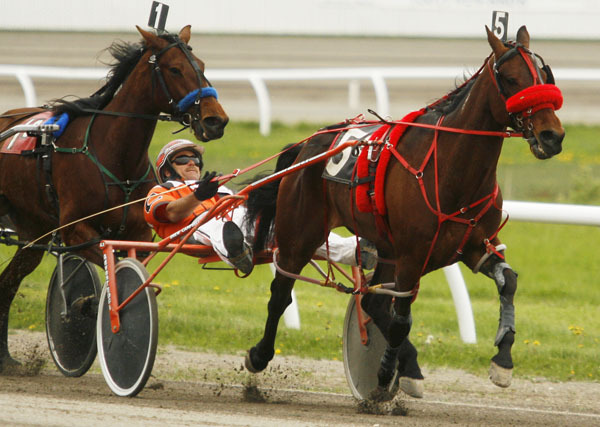 During the mid-18th century, horses in harness took part in trotting races held on official racing tracks. 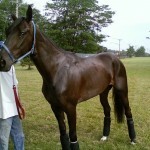 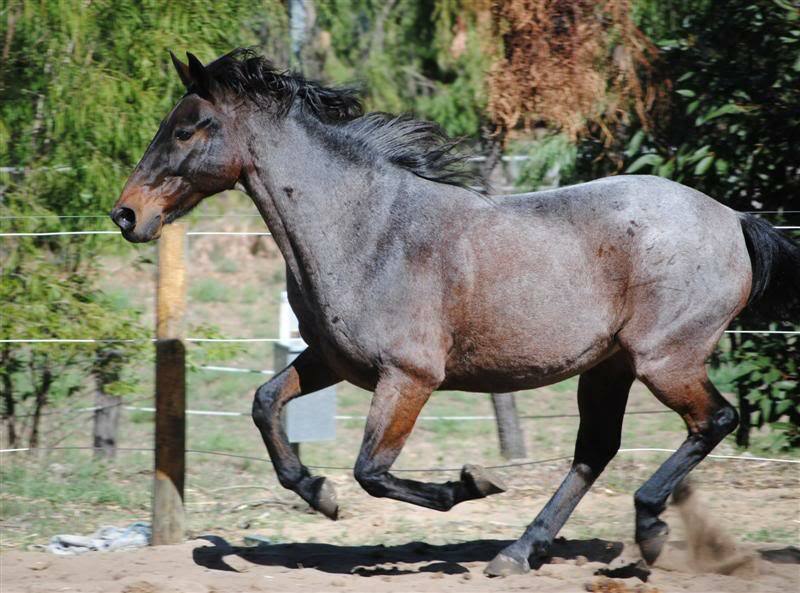 This spurred the need of breeding racing horses with fast trotting movements. 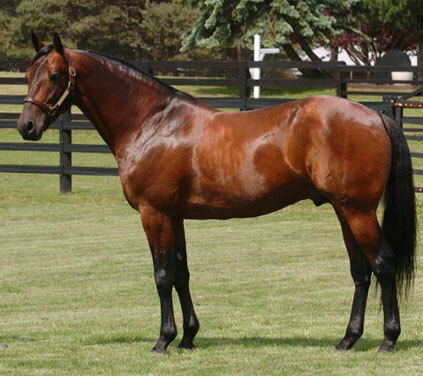 The origin of the Standardbred traces back to the birth of an English Thoroughbred in 1780. 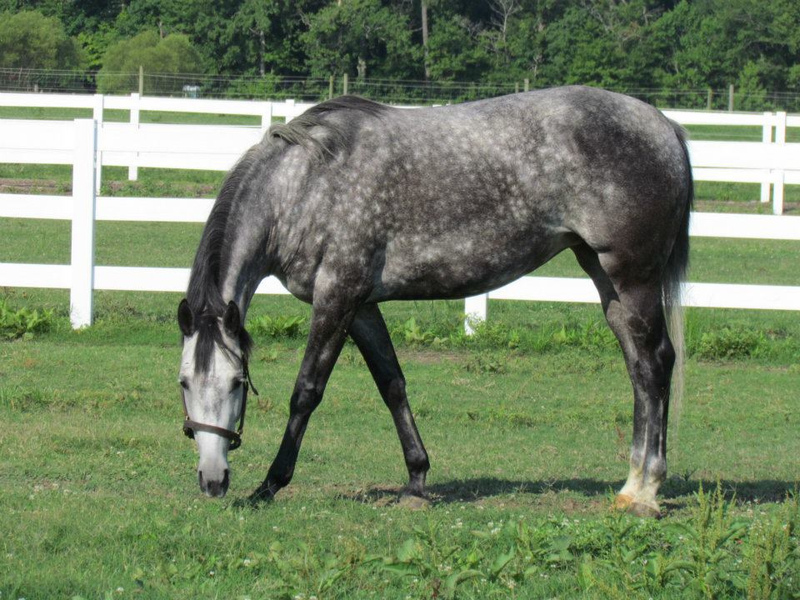 The gray Thoroughbred stallion, named Messenger, was brought to America in 1788. 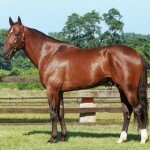 It was best known as the great-grandsire of a trotting horse called the Hambletonian 10 foaled in 1849. 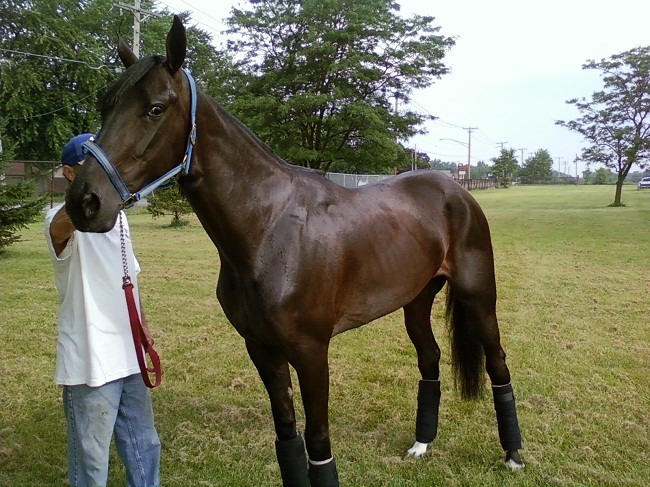 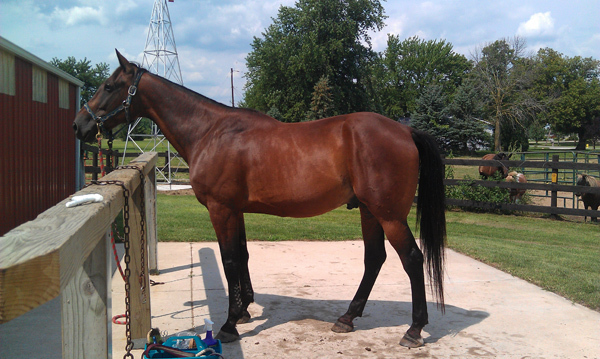 All the Standardbreds trace their heritage to this American trotter. 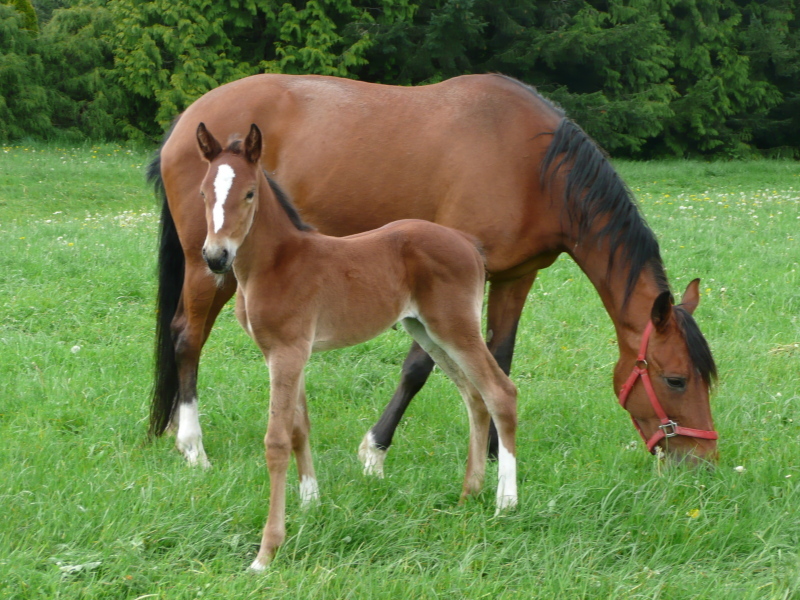 In order to develop faster harness trotters, selective breeding was encouraged. 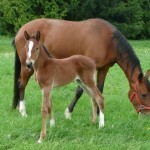 A Thoroughbred named Diomed also influenced the breeding stock. 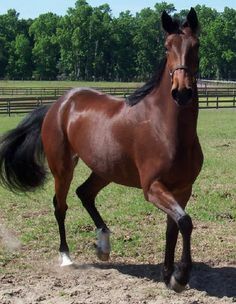 In 1879, a breed registry for the Standardbreds was established by the National Association of Trotting Horse Breeders, which is now succeeded by the U.S. Trotting Association. 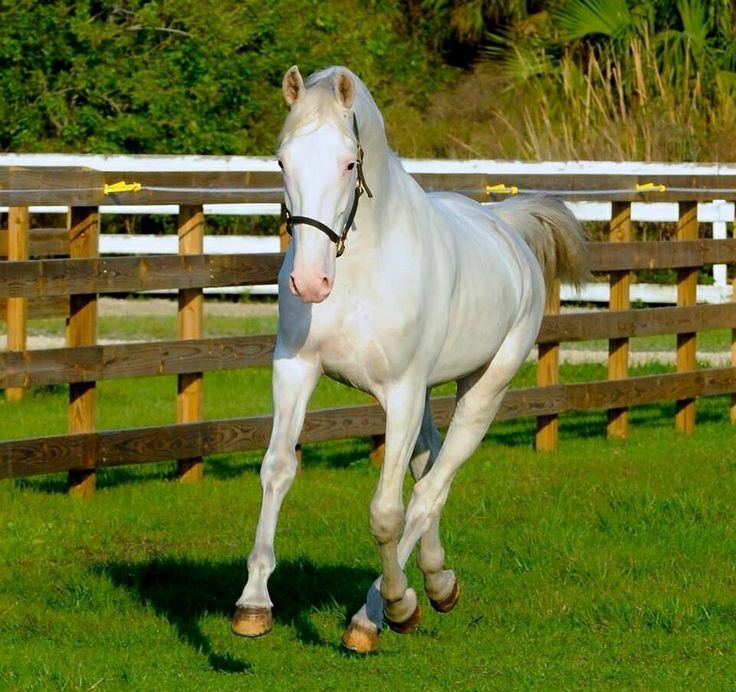 The breed was so named because the “standard” needed the breeding stock to pace or trot a mile within 2 min and 30 sec. 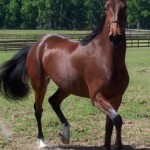 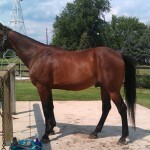 The trotting and pacing movements in the Standardbreds are linked to their single-point mutation in DMRT3 gene. 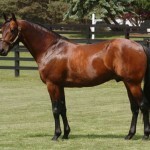 Cardigan Bay, the New Zealand-bred equine, was the first Standardbred to win 1 million US dollars in 1968. 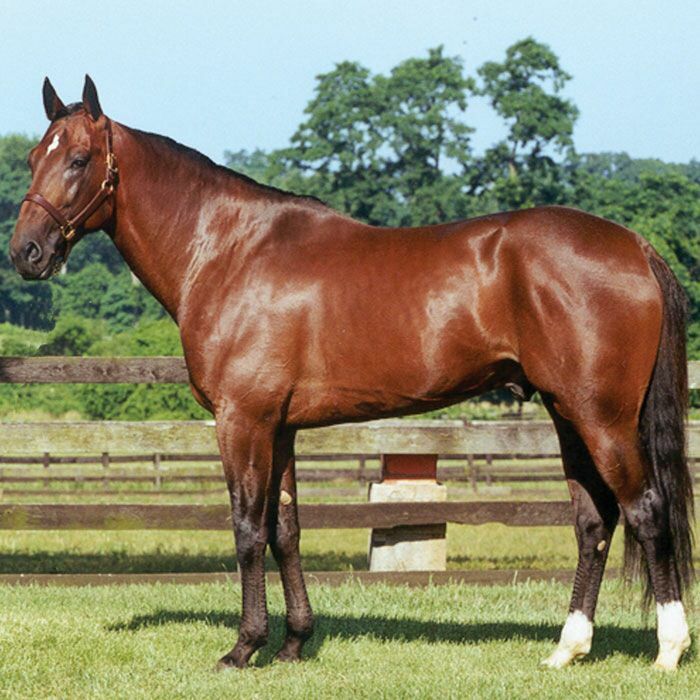 He made a special appearance with Stanley Dancer as the “million dollar horse” on The Ed Sullivan Show.